Mazie Slater Katz & Freeman is currently investigating hernia mesh claims. 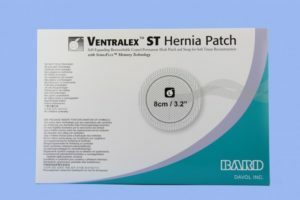 Hernia mesh implants are used to surgically treat patients suffering from hernias and are constructed of different types of materials, including polypropylene, and various barrier materials. 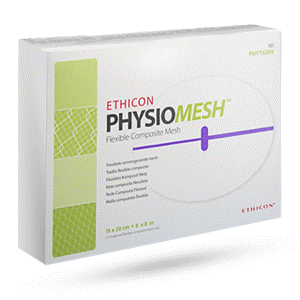 Migration of the mesh implant. The need for additional surgeries to treat the complications. If you or someone you know has been injured by a hernia mesh implant, contact one of our qualified hernia mesh attorneys today so that we can evaluate your hernia mesh claim.